The Minnesota Mr. Hockey Award is given annually to the outstanding senior high school boys' hockey player in the state of Minnesota following the State High School hockey tournament. 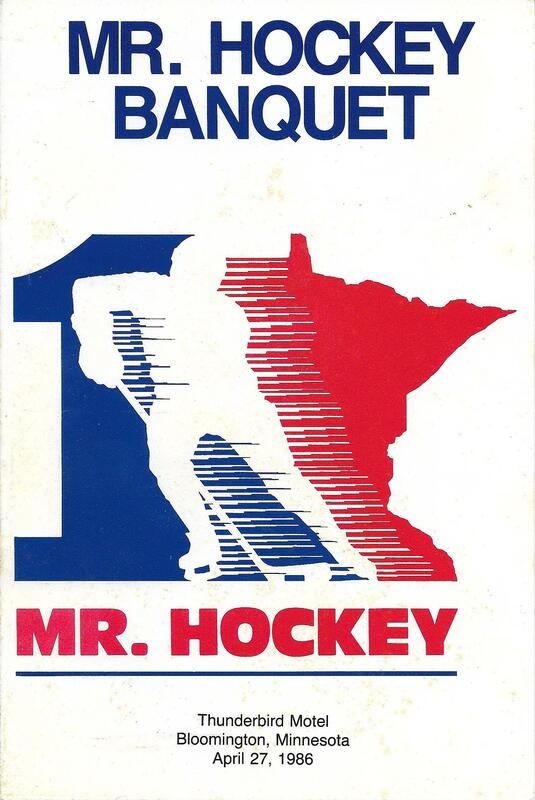 Since 1985, the Mr. Hockey Award winner is elected by a panel of National Hockey League Scouts, Junior Scouts/Coaches and select media members from around the state. The 30+ year old annual award is given to the states top player aptly named Minnesota Mr. Hockey. 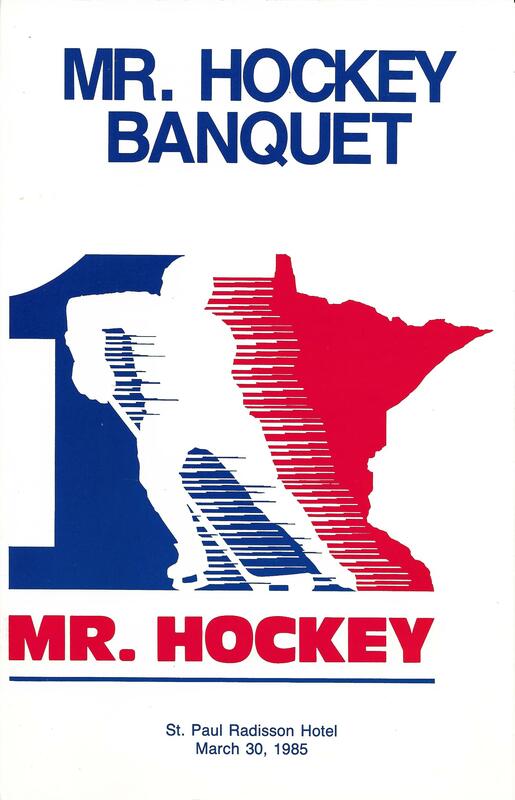 The Mr. Hockey and Frank Brimsek - Mr. Goalie awards are both sponsored by the Minnesota Minute Men.